Let’s cast on with two colors. Because we can. Not many knit patterns call for a two color cast on. 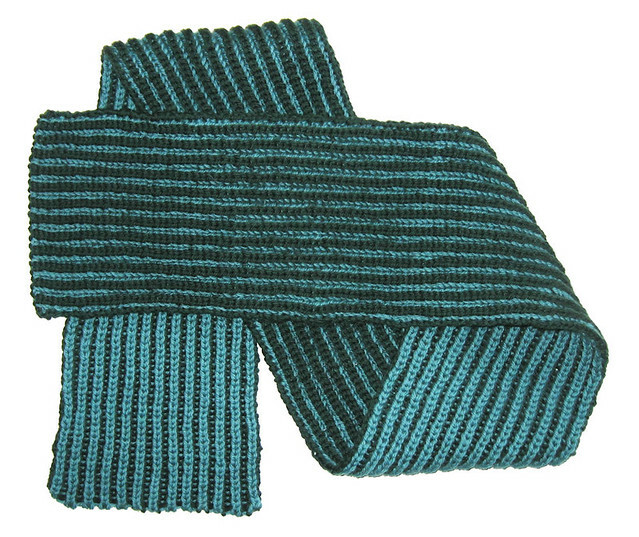 Its helpful in starting double-sided knitting projects or two color ribbing. It adds a nice touch to two-color brioche. But, no, its not an everyday cast on. Even when it is called for in a pattern, you can usually fudge your way out of it. So why make a Sunday Stitch tutorial for a Two Color Cast On? Because its easier than you might think. And I like to play with color. And maybe sometime you’ll need it. This technique is in the long tail family of cast on’s. To work it, you set up with a strand of each color in your long tail “sling shot”. To get the first color on the needle, just cast on in the normal long tail way. To get the second color, you’ll work a reverse long tail cast on. That probably sounds like un-helpful goobly gook. Which is why we have video tutorials! Hope you give it a try. I think you’ll find its not hard to get the trick of this cast on. And once you’re comfortable with it… here are two patterns, available for free by very generous designers, that you can now knit. Because you needed a new project didn’t you? I thought you might. Like free video tutorials? Me too. I have more for you to check out or you can just come back every Sunday for the new Sunday Stitch. 8 Comments on "How To Cast On with Two Colors"
I can certainly do that! I taught that to a student just yesterday in fact. Thanks for the suggestion. I’ll see what I can do. I’m working with a new cam and I’m still learning. But I have to say I’m pretty happy with my new cam. It seems to take better video than the old one and it seems pretty idiot proof. Oh those socks are calling to me! I think it may require a little practice piece first though. 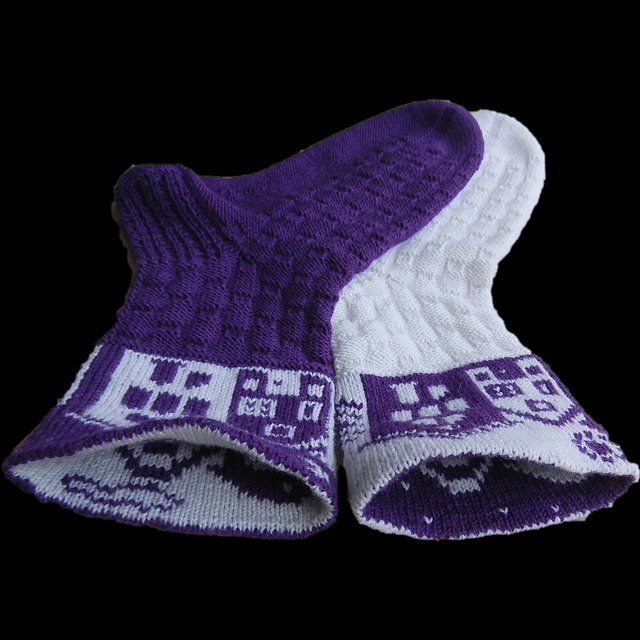 And also I must finish the other socks I am in the middle of, …but they really are something special! Happy to help! I love to teach and some weeks I feel like I didn’t really teach anything much to anyone. So then I teach to the camera. lol Its HAS to pay attention. Glad you liked it and enjoy your brioche. Brioche is quite an adventure.